NikeLab’s innovations meets Balmain’s Olivier Rousteing has got us hot under the collar. It is a collaboration that promises to bond the beautiful game to the beautiful design in a fashionable manner. The NikeLab x Olivier Rousteing relationship begun over a year ago and is the second collaboration in NikeLab’s Summer of Sport series. Launching 2nd June 2016, the partnership promises to deliver the kind of high-end sports meets fashion that will get the fashion industry’s tongues wagging. Blending fashion and sports, the NikeLab x Olivier Rousteing partnership is not a fashion first for Nike. The sportswear giant has also collaborated with fashion designers the likes of Riccardo Tisci and Chitose Abe of Japanese label Sacai. As for Rousteing, he is no collab virgin either. People are still talking about the Balmain x H&M collaboration that we tech styled back in October 2015. It was the high street brand’s most popular collab, it got even more attention than Alexandra Wang x H&M! With fashion bible Vogue calling the collection “a felicitous marriage of Nike’s technically advanced materials with Rousteing’s love of dark glamour”, we must admit that Rousteing’s designs have got our attention, but now we wait with baited breath for Nike to share with us the tech innovation behind their Football Nouveau collection. 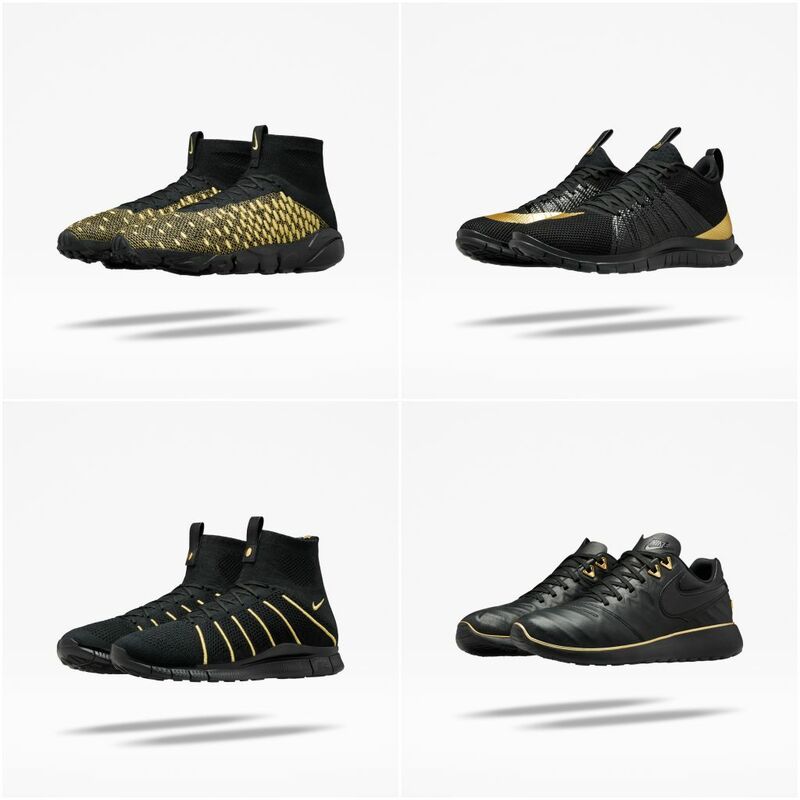 Pre-order to experience the latest collaboration from Nike Lab x Olivier Rousteing. Does Apple HomeKit Mean Death To Android?